Welcome to Day #3 of Chocolate and Peanuts Theme Week. 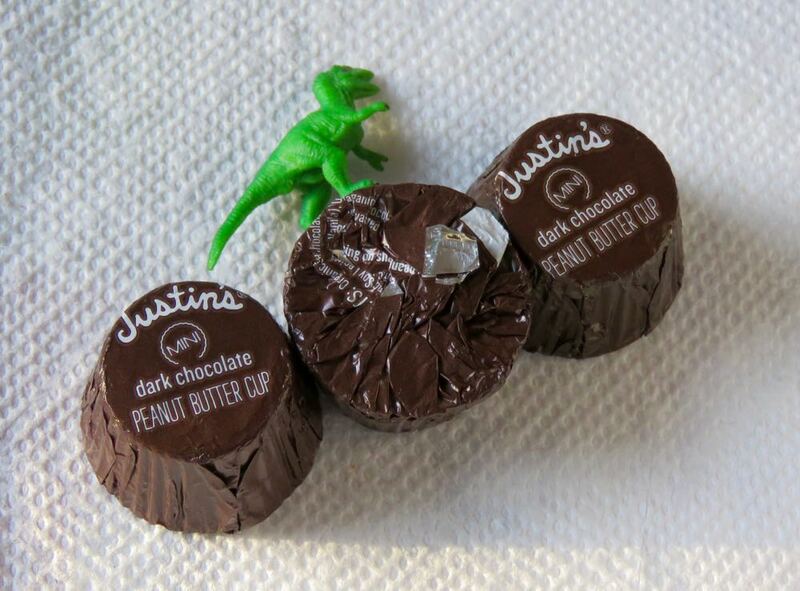 True confession: I had a childhood love affair with chocolate peanut butter cups. And I still like them a lot. However, making my own became more appealing as I grew older, and as I started reading ingredient labels. Fortunately, there were others who felt the same way. 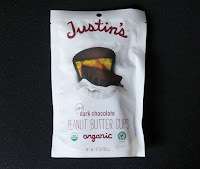 Today's Organic Mini Dark Chocolate Peanut Butter Cups from Justin's (Boulder, CO) were a yummy, adult version of a childhood milk chocolate classic. And, yes, there really is a "Justin" behind Justin's. Founder Justin Gold got his start by developing his own nut butters, and then started to sell these at the Boulder Farmers' Market. Nut butters led to nut butter cups...And the rest, as they say, is history. 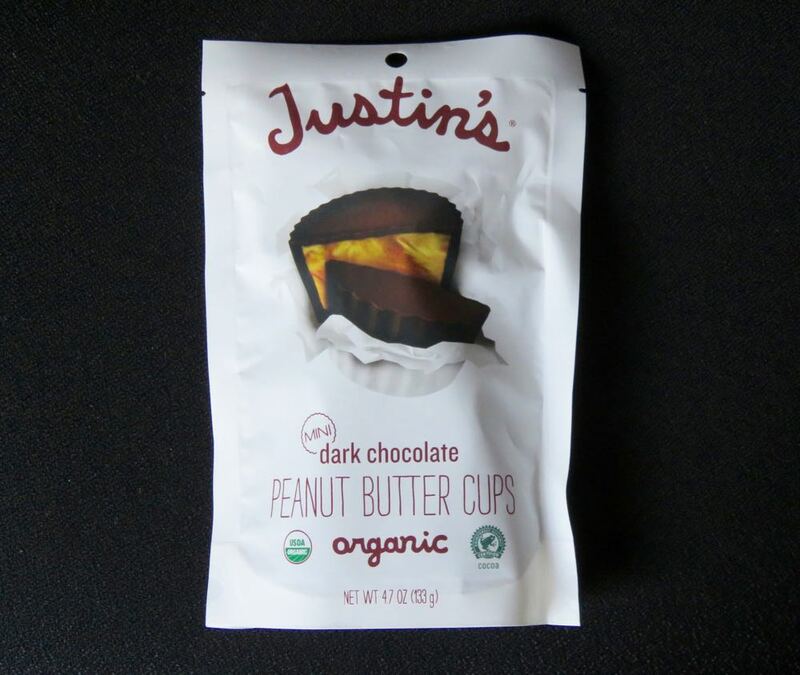 Justin's products can now be found far and wide in the U.S. 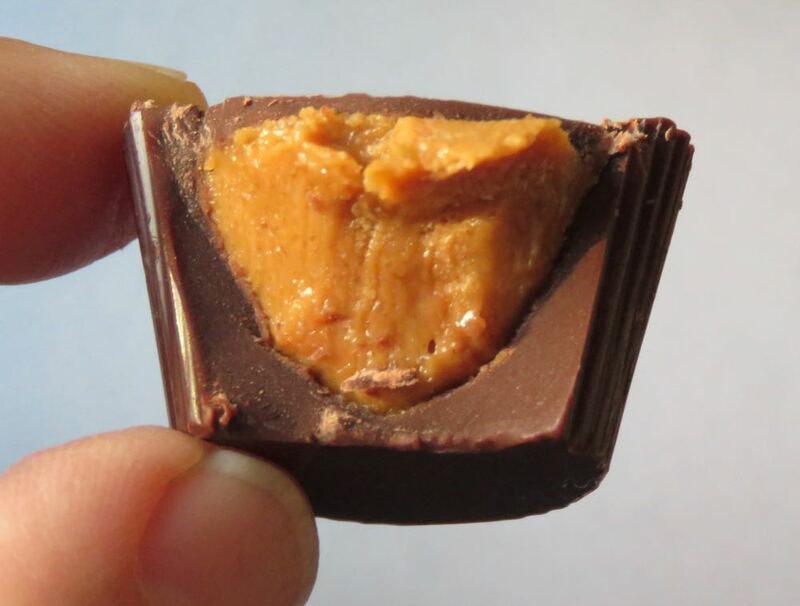 These gluten free peanut butter cups contained peanuts and soy.